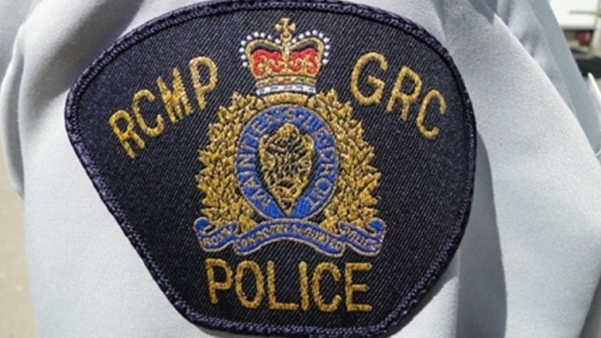 RCMP say a 50-year-old woman is facing charges of assault with a weapon after stabbing a 53-year-old man on Nov. 2. A 13-year-old boy from Muskowekwan First Nation has been missing since March 15, and RCMP have requested public assistance. Jaiven Lloyd Morin was last seen near Punnichy, and has not been seen of heard from since. He was reported missing the next day. Morin is described as Indigenous, five feet tall with short black hair and brown eyes. He was last seen wearing a maroon wind breaker, red New York Yankees toque, black pants and shoes with a black back pack. Police said investigations have led them to believe Morin could be in Regina, Saskatoon or North Battleford. Anyone with information is asked to contact RCMP.